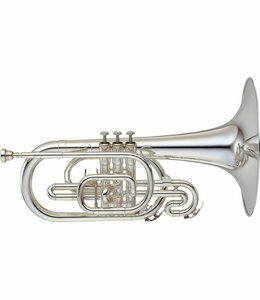 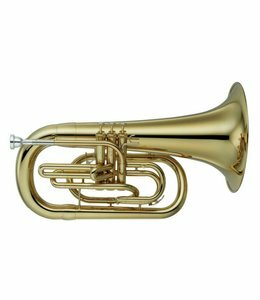 Key of F, 3 Piston valves, 10" yellow brass bell, .462" bore, comes with hard shell case. 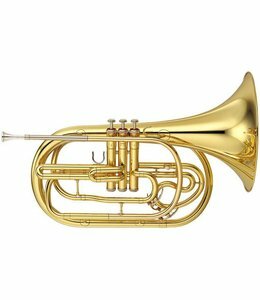 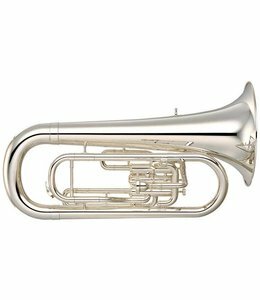 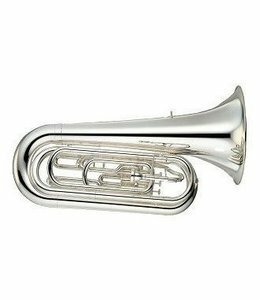 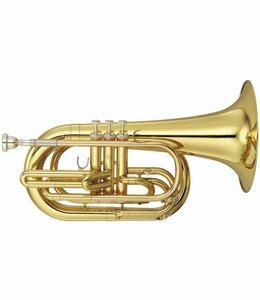 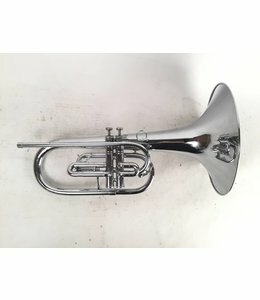 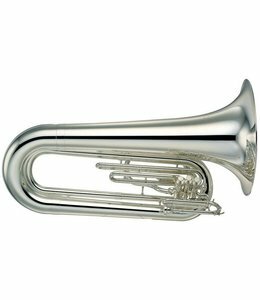 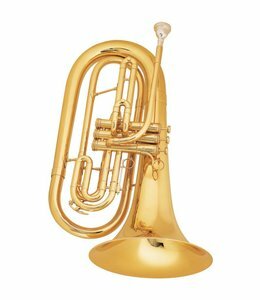 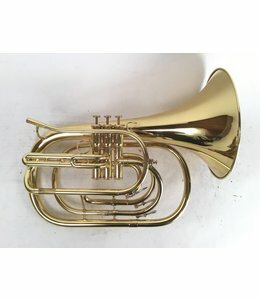 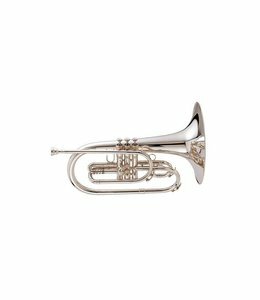 Used Yamaha YBH-301M Bb Marching Baritone in raw brass. 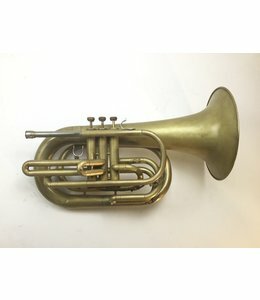 .571” bore, 10” yellow brass bell flare.